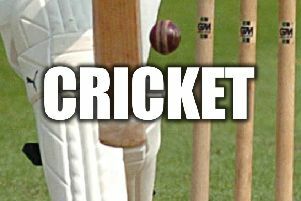 Lincolnshire CCC were crushed by an innings and 32 runs in their play-off final match against Western Division Champions, Berkshire, in the play-off final. 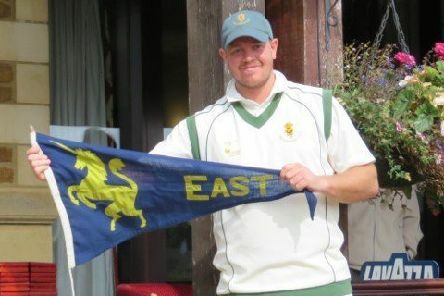 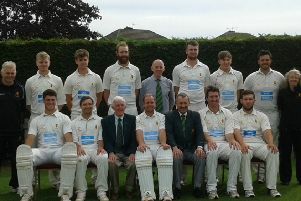 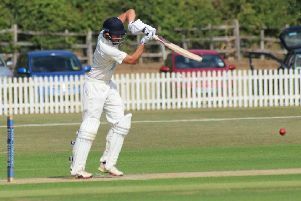 Lethal Lincolnshire romped to a 185-run victory over Northumberland to propel them to the top of the Eastern Division table in the Unicorns Minor Counties League. 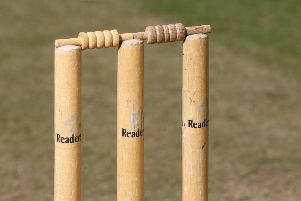 Lincolnshire CCC moved into second place in the Eastern Division table with a healthy eight-wicket win over leaders Buckinghamshire, in the third of their three-day fixtures of the season. 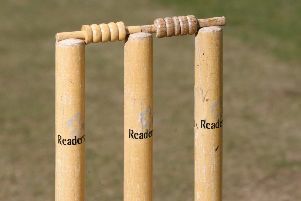 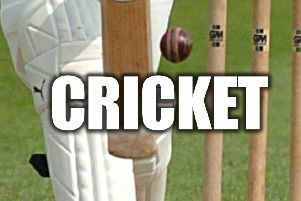 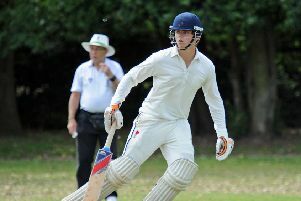 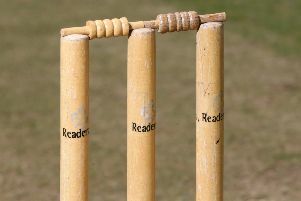 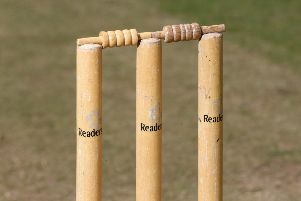 There were 19 home wins, 13 away wins, seven draws and two matches cancelled due to lack of players in this weekend’s Bassetlaw Cricket League schedule. 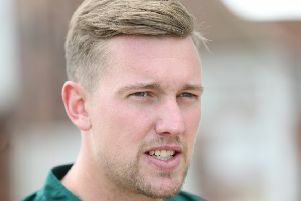 Nottinghamshire seamer Jake Ball has been called up for England’s Royal London Series against Australia later this month. 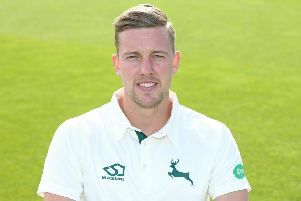 Jake Ball has come under fire from former England Test captain Kevin Pietersen. 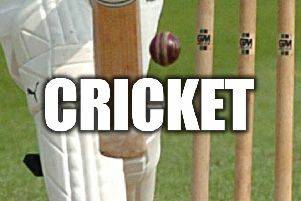 Lincolnshire’s hopes of avenging their Knockout Cup final defeat to Berkshire four days earlier were dashed as they also lost the Unicorns Championship final at Banbury to the same opponents. 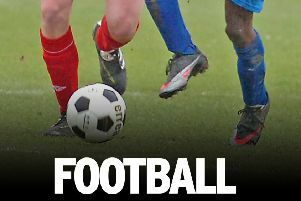 Lincolnshire have won the Eastern Division Championship for a second successive season — and are targeting further silverware. 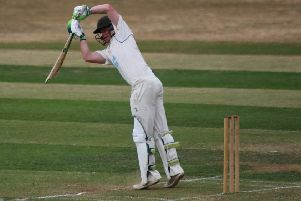 The form of Shannon Gabriel was again a worry for the West Indians as the day/night floodlit game against Derbyshire at Derby ended in a tame draw. 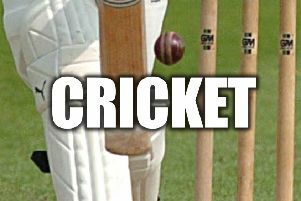 Lincolnshire won a thrilling fourth Unicorns Eastern Division Championship match of the season at Bedfordshire by seven wickets to go top . 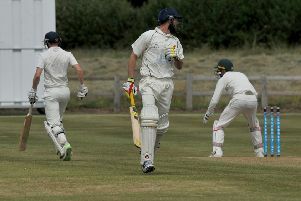 Lincolnshire will face Berkshire in the final of the Unicorns Knockout Trophy after beating Hertfordshire by 76 wins. 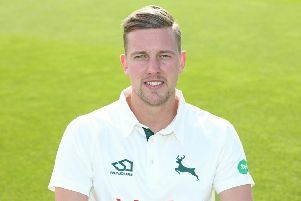 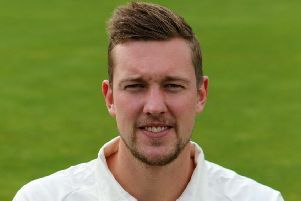 Lincolnshire claimed a maxmimum 24 point haul after a nine wicket win over Buckinghamshire in their third Eastern Division Championship match of the season.